These pipe pullers are designed to install polyethylene pipes (PE Pipes) and ducting using a screw-in narrow buttress thread to grip the inside wall of the pipe or duct. The Screw-in Pipe Pullers or Duct Pullers are typically used for directional drilling applications. As they have no moving parts, they are most consistent and maintenance free. 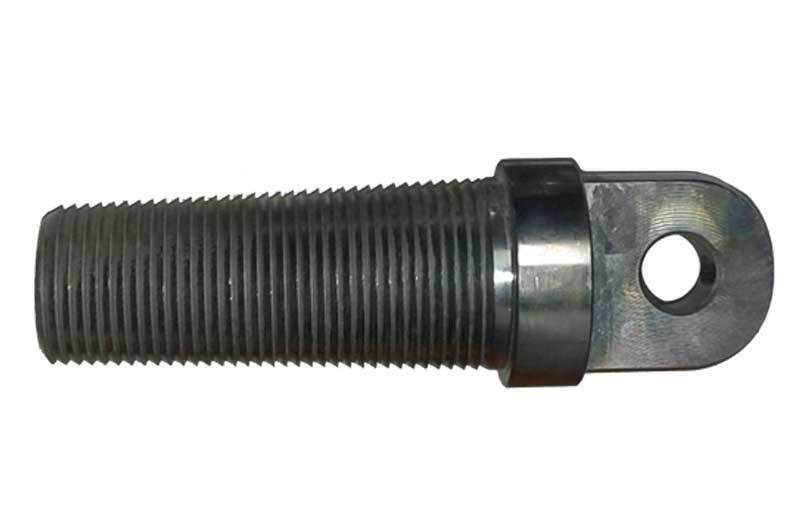 Screw-in Duct Puller size 20 is mostly used for Horizontal Directional Drilling (HDD)Applications. All duct pullers are manufactured using steel, and chrome plated for corrosion resistance and durability. 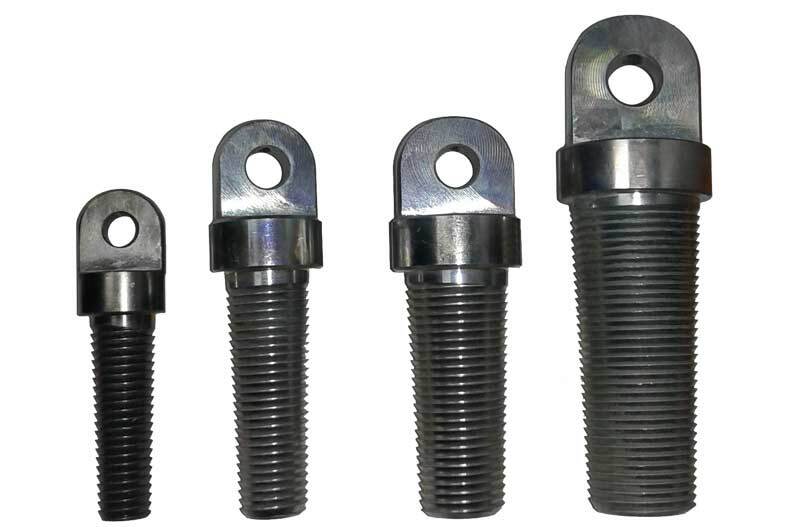 We having a wide range of Screw-in Duct Pullers and we manufacture custom size duct pullers too. To order a custom sized duct puller(s), you can either contact us or call 08 9493 0642 and YES we deliver Australia Wide.